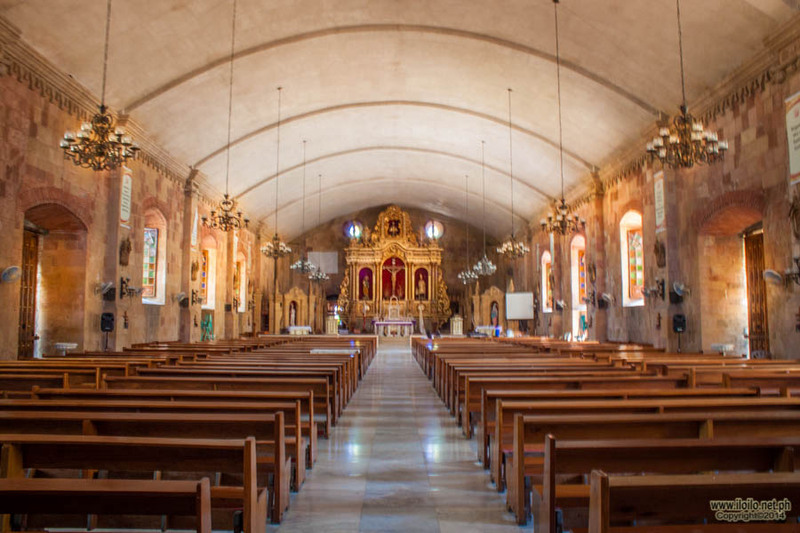 For more than 200 years, Miag-ao Church have defied all the earthquakes and typhoons. 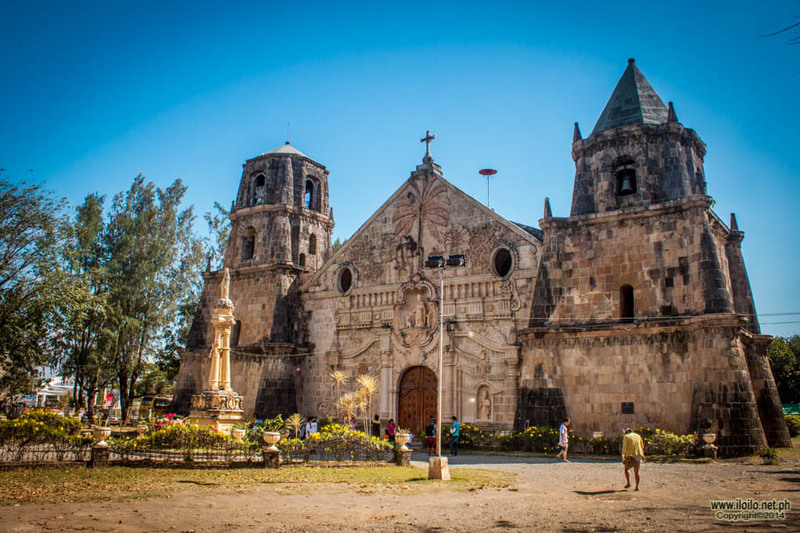 Miag-ao Chruch, how most people commonly call the Church of Saint Thomas of Villanova in the town of Miag-ao in Iloilo Province is another pride of Iloilo. Finished in 1797 after 10 years of hard labour, this grandeur of Iloilo has gained global popularity for its façade depicting an arty and detailed relievo rilievo, which is a sculptural technique where in the sculpted material has been raised above the background plane. This is one of the most visited religious structures and tourist spots in the province especially after it was considered as one of the best examples of Baroque churches in the Philippines and when it was listed as one of the World Heritage Sites by UNESCO (United Nations Educational, Scientific and Cultural Organization) in 1993. 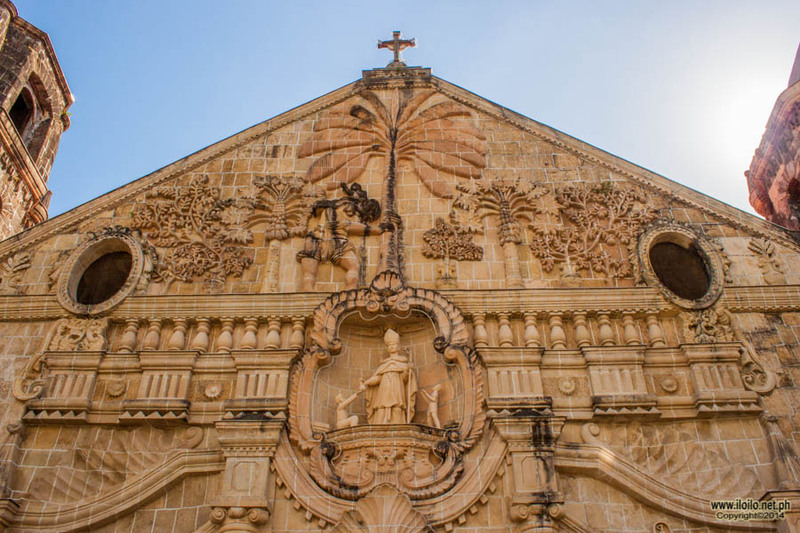 The very creative and catchy façade of the Miag-ao Church is decorated with a relief sculpture of St. Christopher carrying the child Jesus while holding on to a coconut tree with papaya trees and guava shrubs surrounding them. Despite being a product of the Spanish colonization, this magnificent structure emanates a native touch of the Filipinos. 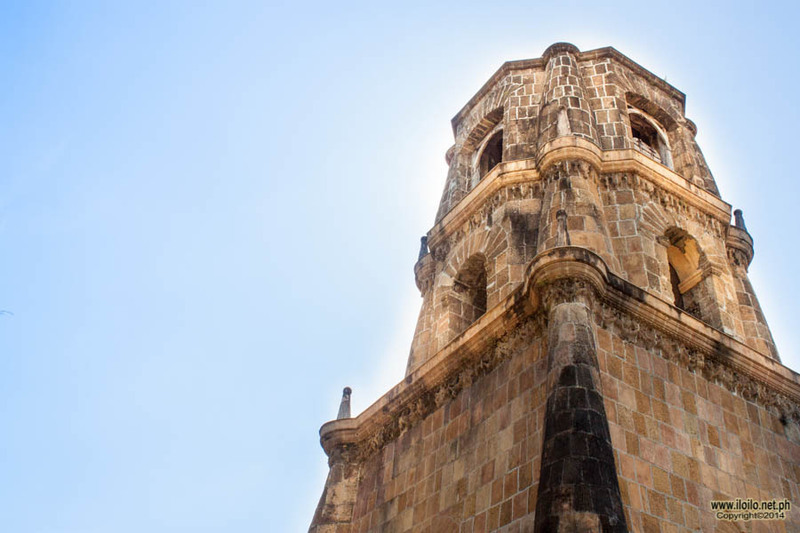 Even though it was built following a Baroque-Romanesque style, a number of foreign influences were incorporated which includes Hispano-American and Medieval Spanish structural designs as well as insights from the Muslim and Chinese architecture. 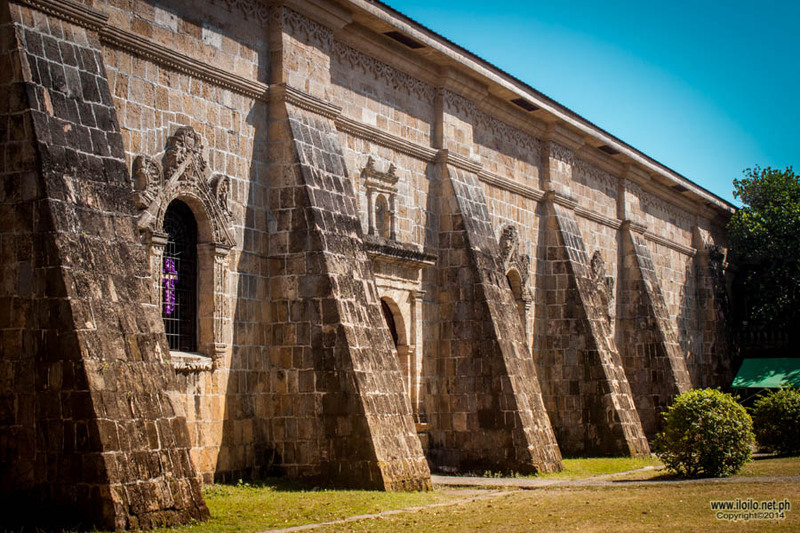 Miagao Church has a stable foundation being anchored six meters deep into the ground, with walls one-and-a-half meters thick and walls three times thicker. 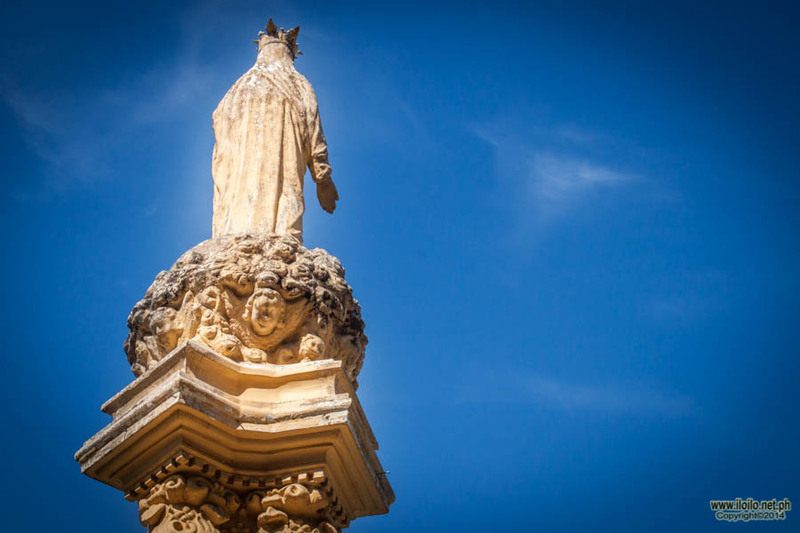 A large stone image of the parish patron saint, St. Thomas of Villanueva, is the highlight at the centre of its façade. Carved life-size statues of the Pope and St. Henry with their coat-of-arms above them can be seen in the main entrance. Giving support to this majestic facade are the twin belfries, one towering two-storeys and the other three-storeys high. The church’s interior is simple, aiming the spotlight only towards the striking gold-plated retablo. The beauty of the gigantic altar housing Jesus Christ at the centre is timeless. Miag-ao is just approximately 45 minutes to an hour travel from the city. For commuters, you can board a Miag-ao bound jeepney in Iloilo Teminal Market or what we call “Super” market in the city proper near Robinson’s Place, or you can ride a Villa Mohon jeepney in front of Iloilo Molo Supermart and be dropped off Mohon Terminal where Miag-ao jeepneys also stand by. Fare will not exceed P60.00 per person. For private vehicles, just take the national road going south of Iloilo province. From the city, you will pass by the towns of Oton, then Tigbuan, Guimbal and then Miag-ao. The Church is just beside the road so you will not miss it. On the way to Miag-ao, you can stop over other parochial churches as well, as they too have their own beauty and unique stories. The Miagao Church, without a doubt is a living legacy of the rich culture and way of life of the people of Miagao since time immemorial, made even stronger by their unwavering Christian faith. As most tourists would have the same opinion, the Church of Miag-ao is one of the Philippine’s architectural gems because of its undoubtedly uniqueness and beauty.